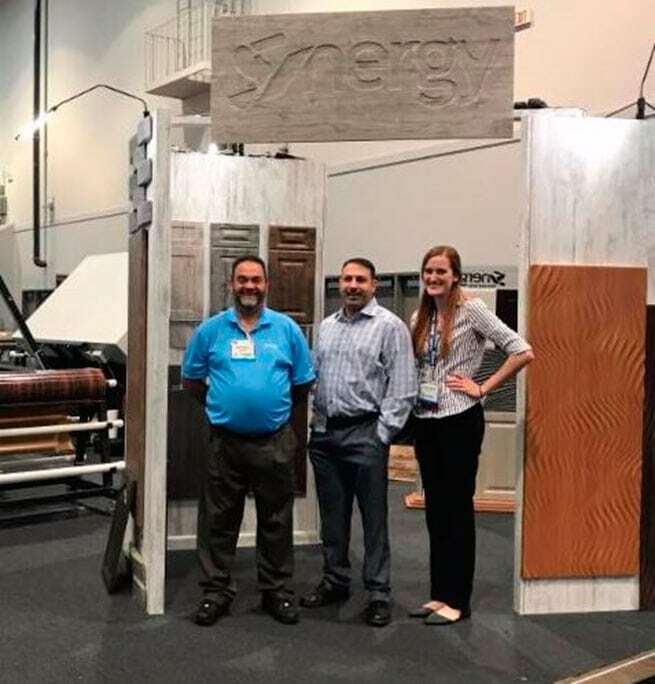 Synergy Thermal Foils will be exhibiting at this years IWF in Atlanta on August 22-25, 2018. Stop by booth 553 to see the latest additions to our 3D laminate collection. The International Woodworking Fair (IWF) is the largest trade show in North America for the furniture manufacturing, architectural woodwork, custom and general woodworking industries.